Hebrew translation "Eliezer died 20 Shvat 5709 (thats 1949). Guttel daughter of Aharon died 27 Tammuz 5721 (1961). 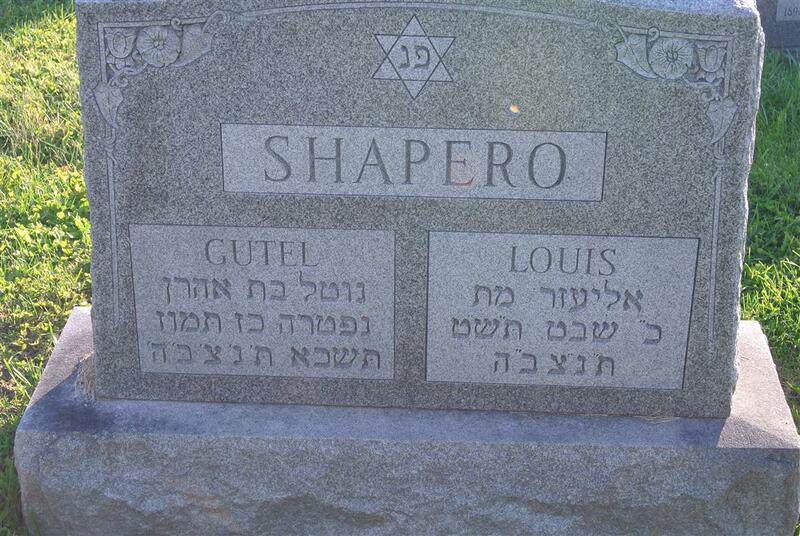 .No fathers name for Louis."